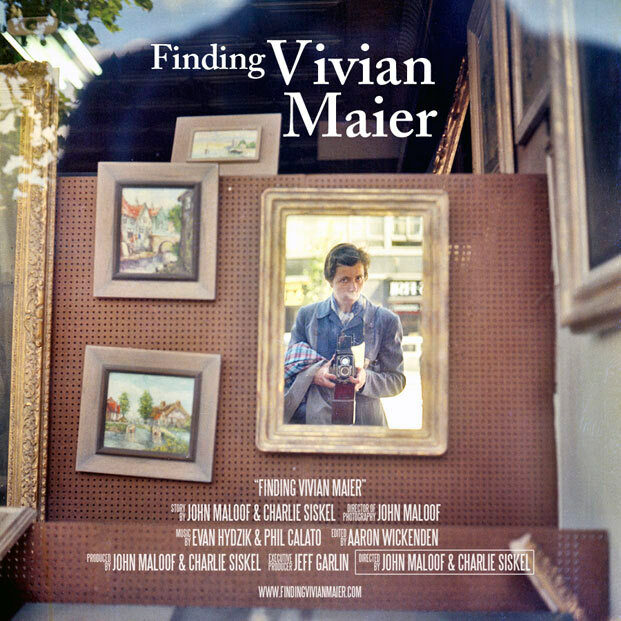 Vivien Maier’s posthumous odyssey continues with the completion of a feature length documentary on her life . John Maloof bought a cache of prints and negatives at a Chicago auction for a few hundred dollars. Their creator was then in a nursing home and she died before he figured out who she was. It’s one of those stories, and it has become one of the sensations of the photography world. There have been exhibitions around the world, a book, much press interest and many blog posts such as this. Now there is a documentary. 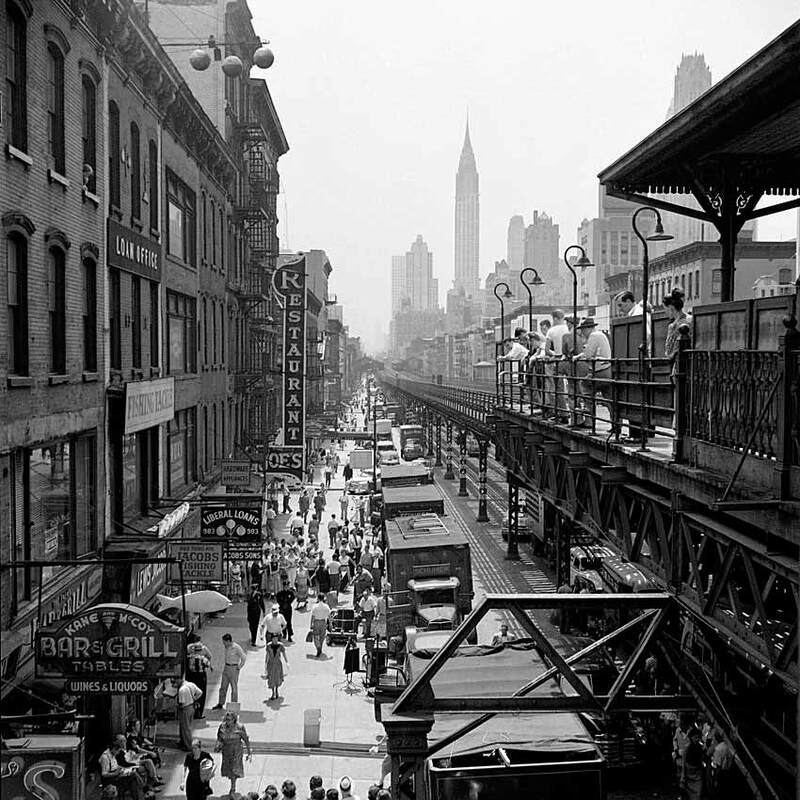 The strange case of Vivien Maier continues. 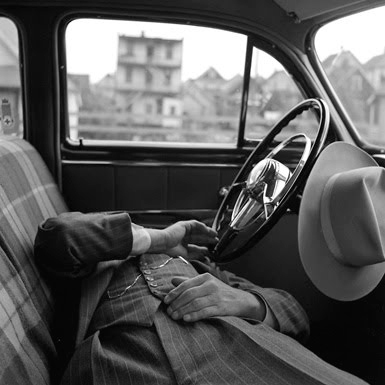 Her discoverer John Maloof has set up a new website for her work: www.vivianmaier.com. 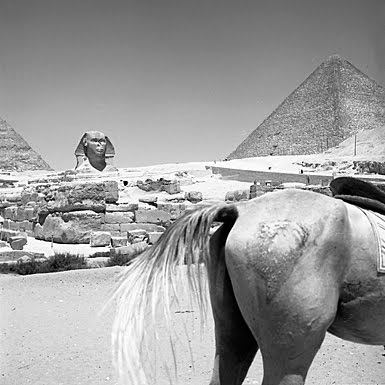 Now New York’s prestigious Howard Greenberg gallery is representing the late photographer and she’s in good company, sharing the gallery with Eugene Atget and Alfred Stieglitz amongst others. It indicates her canonization as a Significant Photographer. There is plenty of argument about wether she deserves this level of attention and artistic status. Her fateful story has mythical ring to it – reclusive artist has life’s work rescued in the nick of time by unknown hero. Can it be too long before a movie is made of her life, perhaps with Kate Winslet in the starring role? 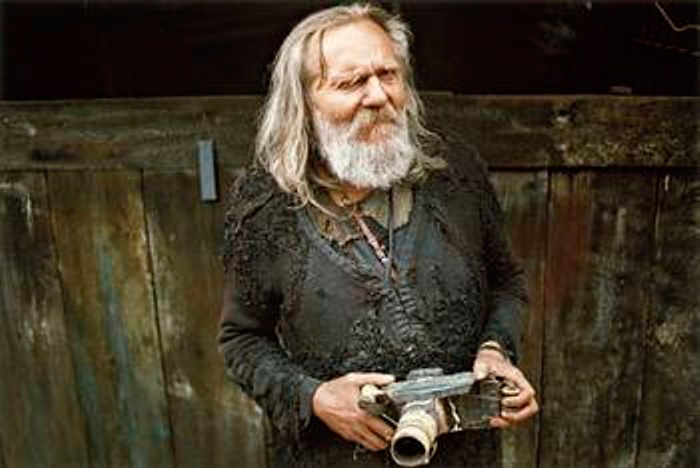 Miroslav Tichý has died, aged 84. Tichý was a reclusive Czech artist who was rescued from his self-imposed oblivion by a friend, Roman Buxbaum. Exhibitions, books and a website, tichy ocean, have put the artist forward in his last years. Tichý was a sort of artist maudit, a species of outsider represented by the Bohemian artists Soutine and Modigliani, although Tichý took their marginal lifestyles to new levels, living alone in squalor and refusing contact with society. He had trained in the art academy in the 1940s but lost out to the conservatism of the Communist regime which allowed no formal experimentation whatsoever. The Stalinist regimes of postwar Europe required absolute obedience to their ideology of material progress and social uniformity. On the eve of a daring public group show with other radical artists, he succumbed to mental illness and withdrew from mainstream life for ever. Tichý lived in the small town of Kyjov, now in the Czech Republic. He haunted the streets and parks photographing women, only women, with curiosity and wonder. Garry Winogrand’s street photographs of women in his book Women are Beautiful describe a similar fascination with the feminine Other. Tichý sometimes shot through fences and trees, an effect that reinforces the peeping tom aspect of his work but also poignantly symbolizes his status as one who lives on the other side, out of reach of the object of desire. Looking the way he did, it must have been unsettling for the women. But for an alienated and abused subject of a Communist regime one can forgive his obsessive romantic longing, especially one which did no harm and resulted in a body of artistic work. The technique he evolved, if it can be given such a lofty name, was all of a piece with his dishevelled appearance and lifestyle. He crafted homemade cameras out of found materials, toilet rolls, discarded tins, even grinding his own lenses from pieces of perspex! 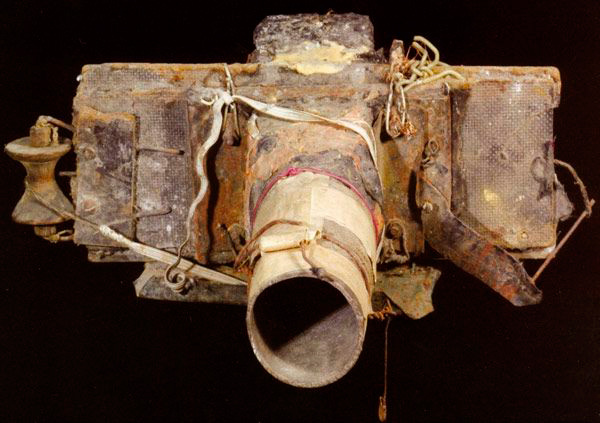 His darkroom was a courtyard on a moonless night, developing film in a bucket. His prints, which show developer stains, scratches and other signs of decay, are a study in entropy. 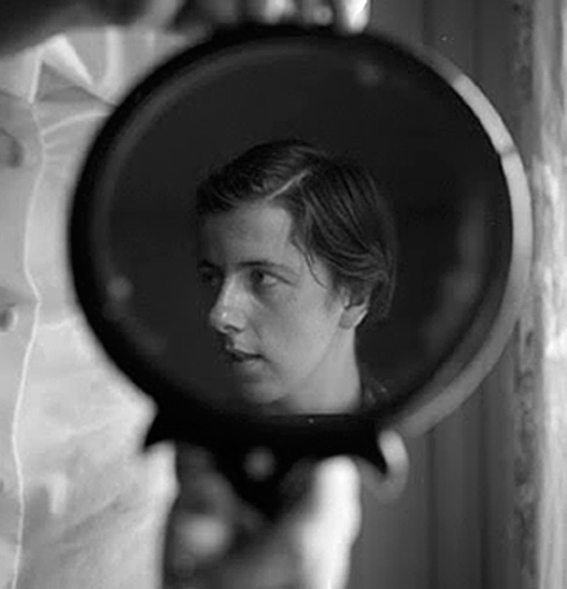 The posthumous career of Vivian Maier develops apace. Amy Stein’s blog has a new video about her, and Chicago Tonight has a longer one. You must see them. 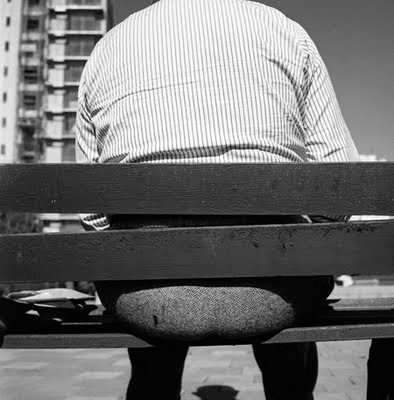 Maier is a great enigma, a completely unknown street photographer who left behind a massive body of excellent work which she never exhibited. It was only discovered by chance when Chicagoan John Maloof bought some boxes at a flea market. They turned out to contain over 3000 prints and 100,000 negatives! 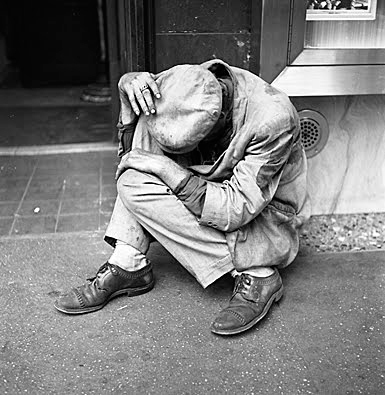 The parallel with Berenice Abbott’s discovery of Atget’s work is inescapable, except that Maier’s obscurity as a photographer was absolute. 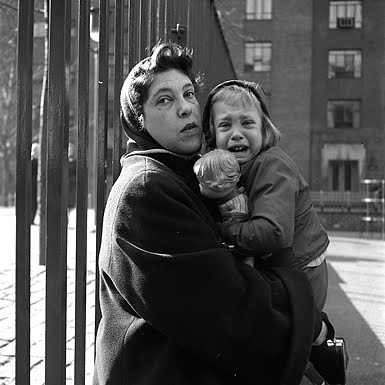 Maier’s work is street activism in the mode of Diane Arbus or the New York Photo League. 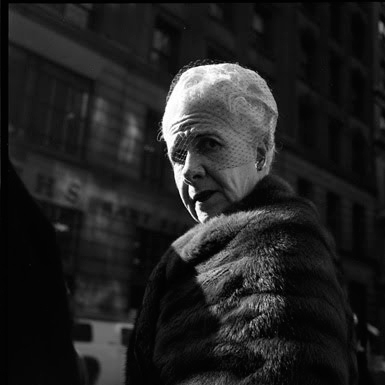 Photographing from the 1950s up until the 90s, she worked up close, recording the dynamic life of Chicago’s streets. The images show a bold, observant eye, human and often humorous, but “not out to charm anyone” as Joel Meyerowitz says. You can judge for yourself on Maloof’s website of her work here. The Chicago Cultural Center is holding a retrospective, a book is due out soon and a feature-length documentary is on the way. Isn’t it poignant that she died in 2009, just as this discovery was happening? The images are copyright John Maloof Collection inc, taken from his blog.